The Explorer suggests we might be misunderstanding the purpose of the Digital Audio Player. Many modern examples go for something like an ‘Ultra iPod’ approach, and while this might be a good plan, those outside of the headphonista circles may see this as being ‘Not An iPod’ rather than an intrinsically better iPhone. The styling of the Explorer changes all that. 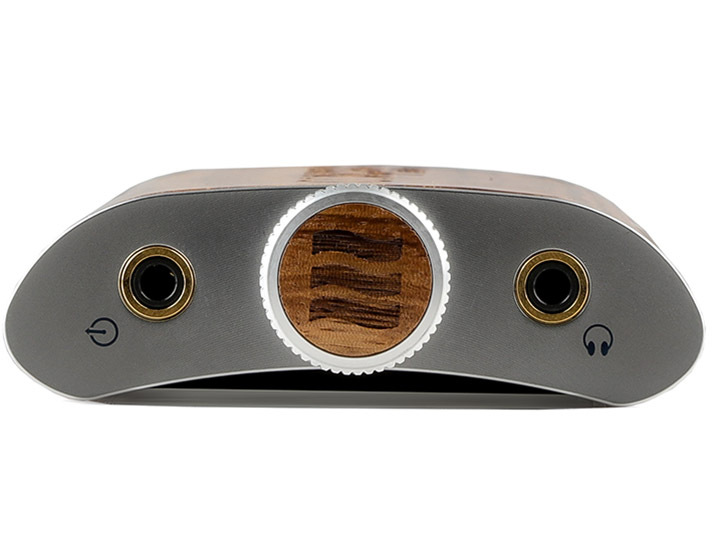 A wooden audio hip-flask is attractive for the terminally hip. Those who would never buy an iPod because it’s old news, or most DAPs because they’re iPod clones, will buy an Explorer. Better still, for $599 and a decent pair of headphones, the Echobox Explorer means you are going to be doing just fine no matter where you find your day taking you!